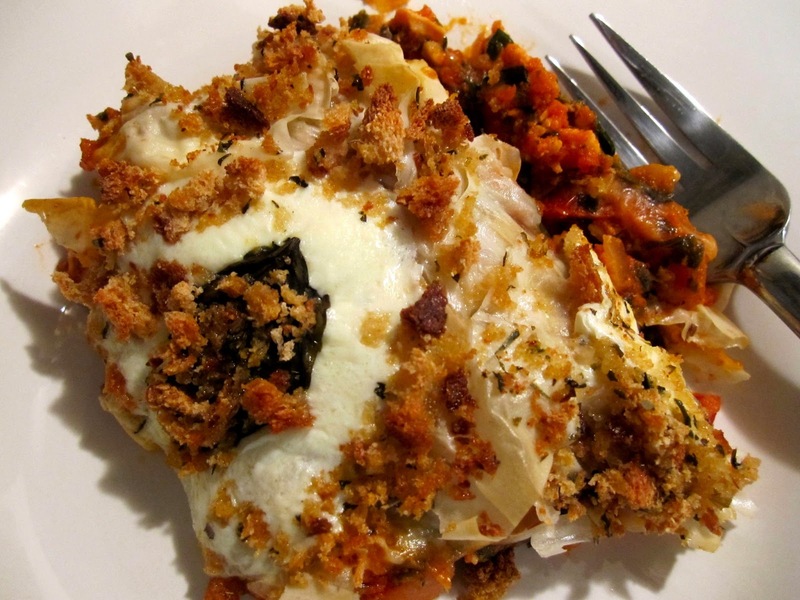 No better way to finish out British Pie Week than with a big Italian BANG! 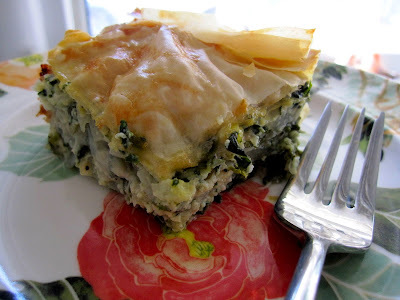 Just to give you a head's up, yes, this is a pie because we do use phyllo dough and bake it, but it's really like eating a giant casserole of noodle-less pasta... and it's AMAzing. 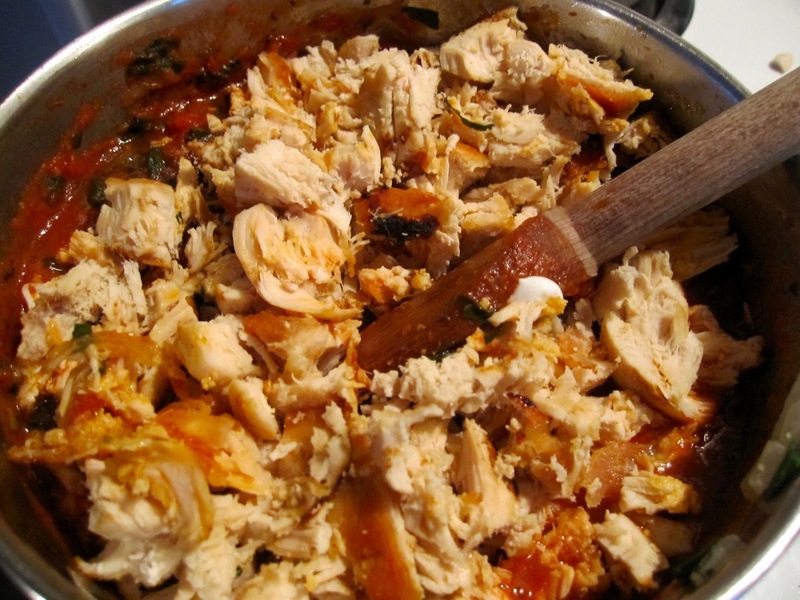 5 chicken tenderloins or 2-3 breasts, cooked and shredded. I did mine over medium heat in a little olive oil in a skillet with the lid on for 15 minutes if that helps. 1/2 cup seasoned bread crumbs. 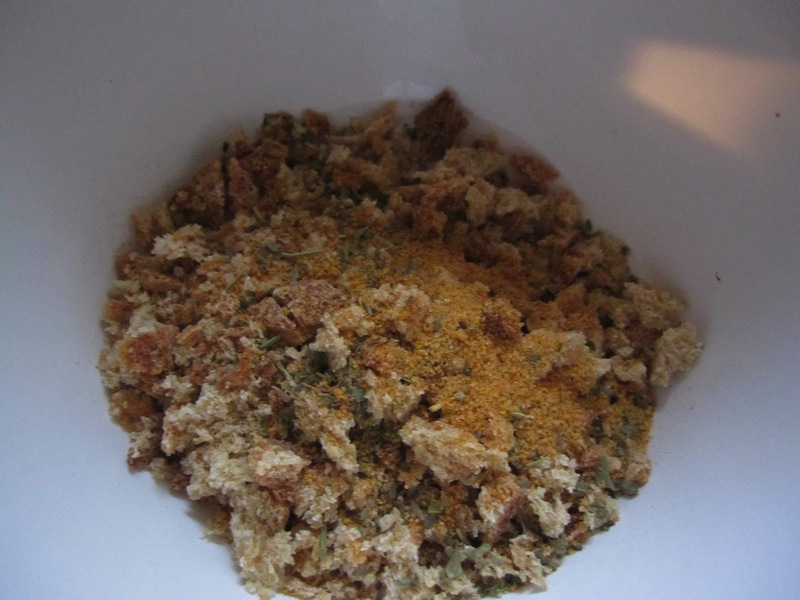 I made my own, just crumbled and chopped a piece of our whole wheat bread, added a good sprinkling of italian herbs and seasoned salt and mixed it all together. 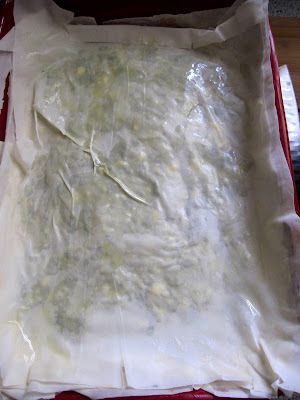 phyllo dough, only a few sheets... i was working with pathetic leftover bits and it still worked. Right! Preheat your oven to 400 degrees. 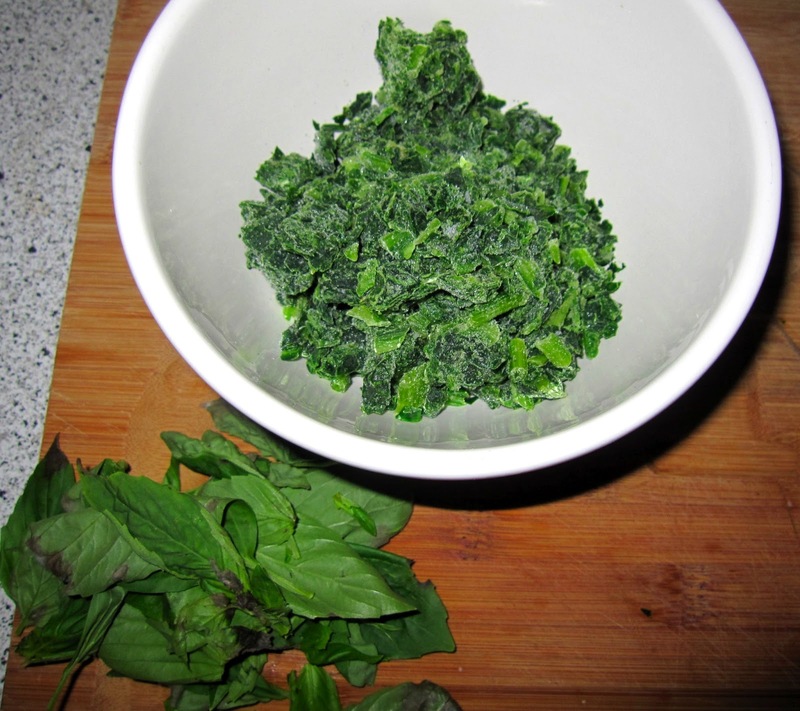 Place your frozen chopped spinach in a bowl, finely chop your basil and toss it together. 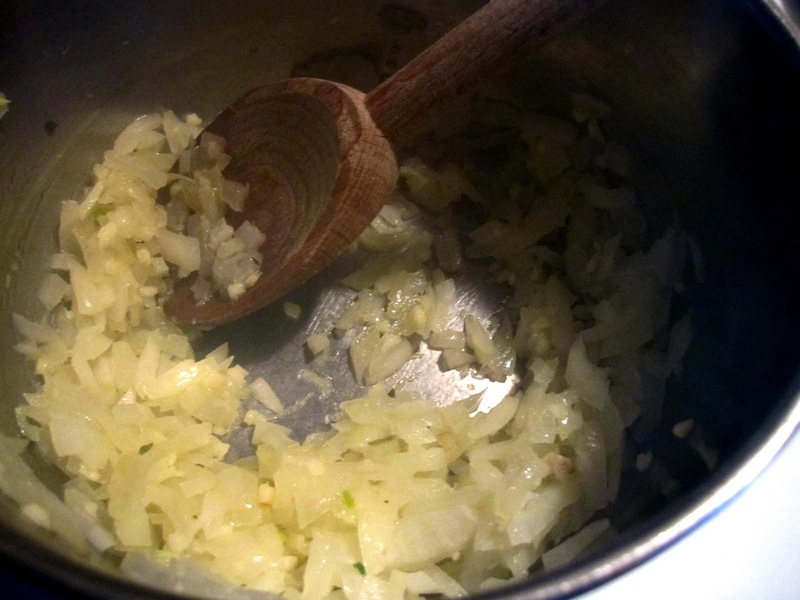 Set it aside and in a saucepan, drizzle some olive oil and toss in your onions and garlic and saute until smelling amazing. 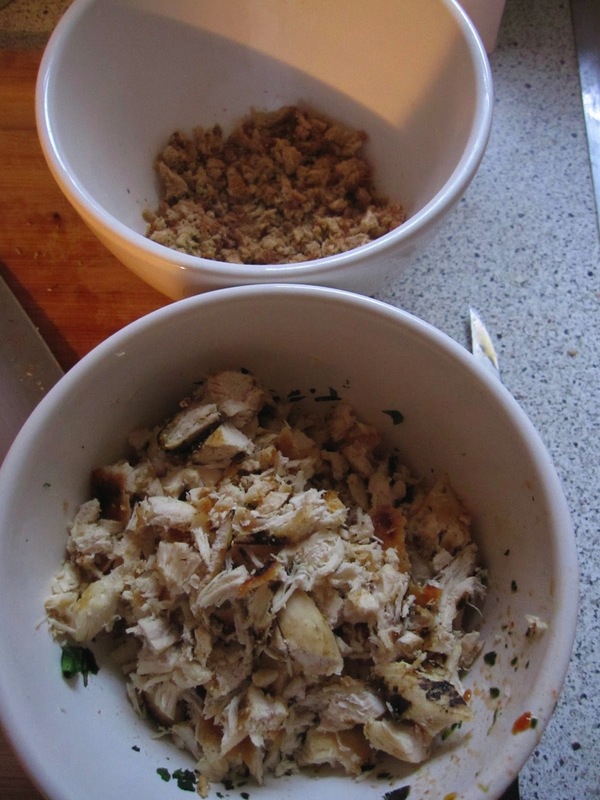 While those are sauteing, get your breadcrumbs ready if you're making your own. 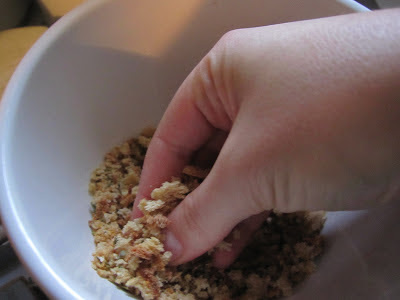 Make sure to really rub the seasoning into the crumbs with your fingers. Now that your onions and garlic are beautiful, let's add in the spinach and basil mixture and a splash of that port wine. Give this a minute to saute and let the water melt away from that spinach, don't worry about it looking a little watery, you'll need some liquid for the sauce anyways. 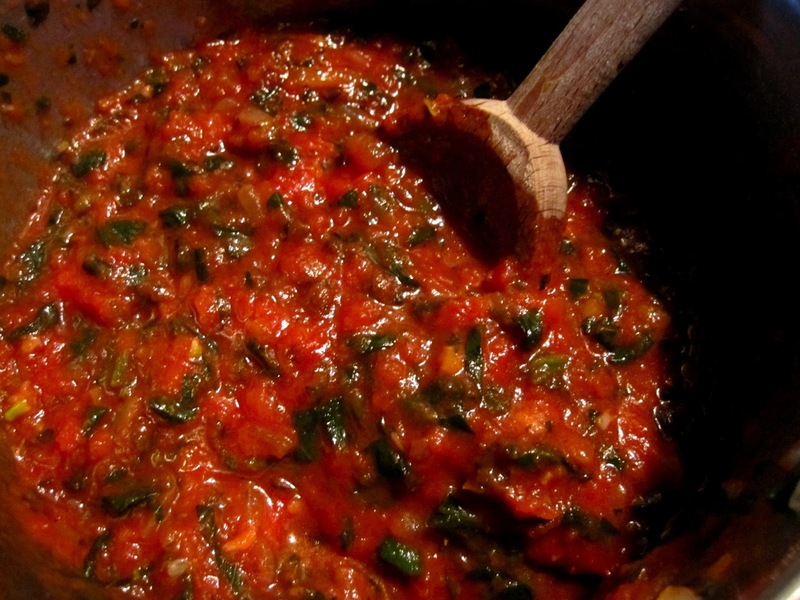 Once that port is smelling delicious, add in as many sun-dried tomatoes as you feel fit.. I'm personally obsessed with them and think they add such a distinctive flavor I probably added two handfuls worth... but do what you think! Mix it all around. 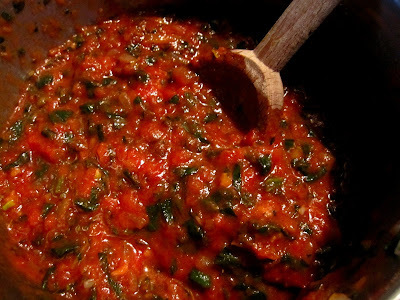 Now add in your marinara sauce... remember, you're going to be adding all that chicken so you want to make sure you have enough sauce for it to still be 'saucy' and not too chunky. 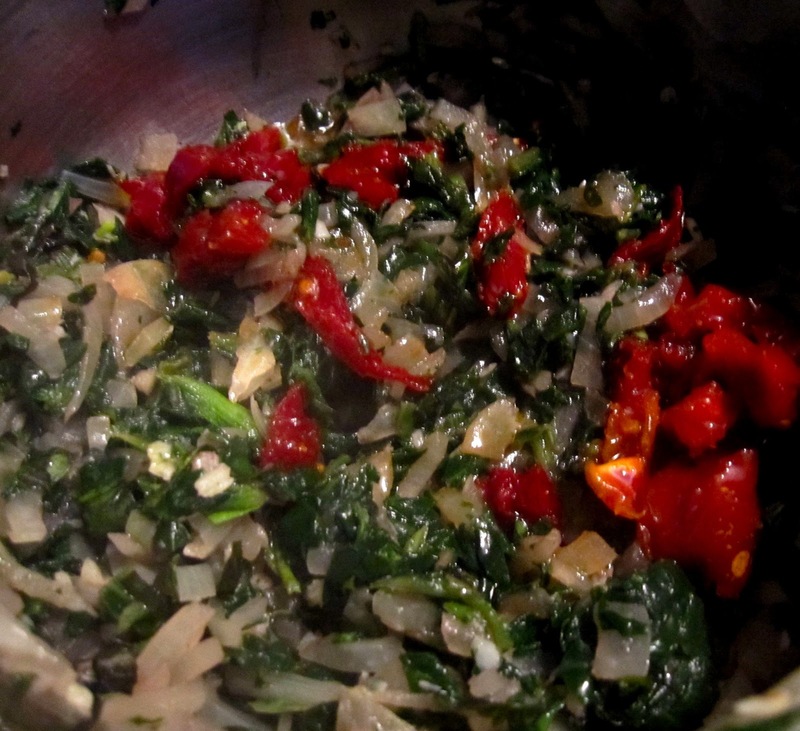 Let that simmer and all the flavors of your sauteed goodness infuse into that sauce. 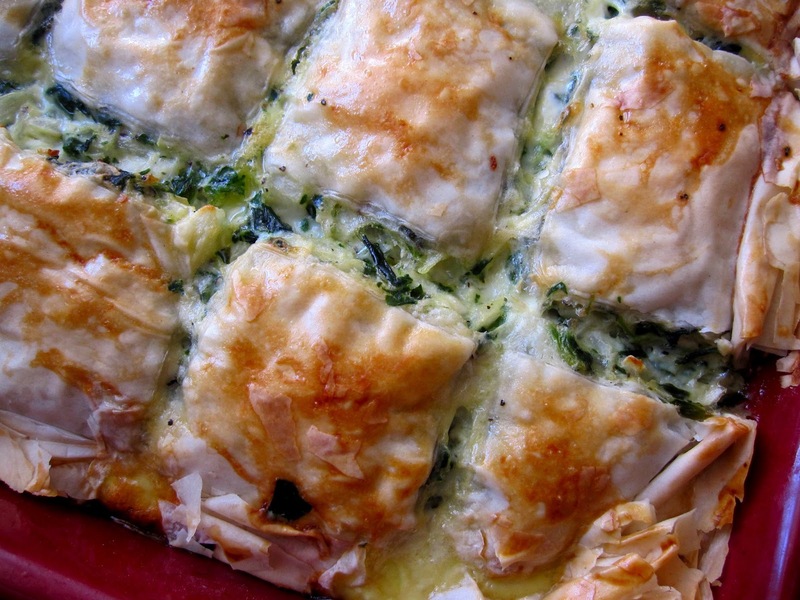 While that's simmering, let's lay the groundwork of phyllo to your baking dish. I literally had crumbled pieces to use, but it still worked fine. Lay the pieces as flat as you can get them and drizzle with olive oil. 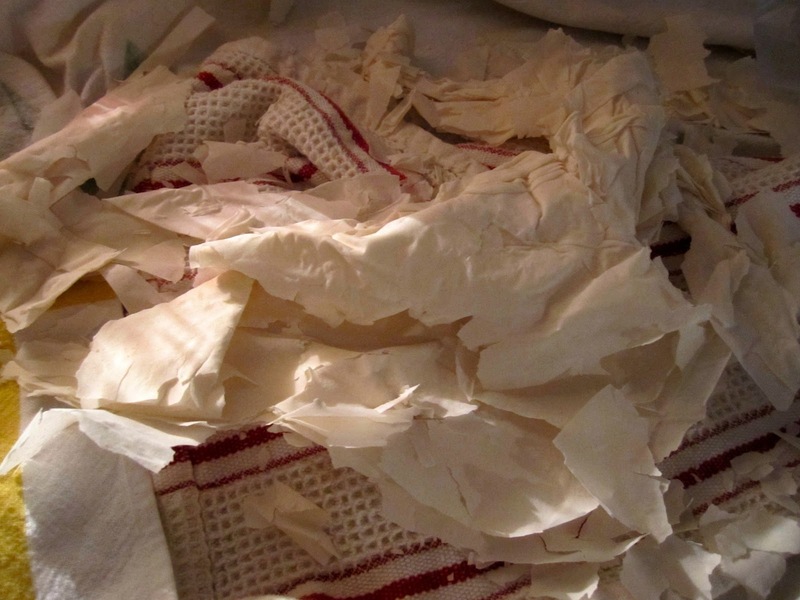 for real i mean shreds, here... so don't feel discouraged if you've ripped yours to pieces, it'll work! 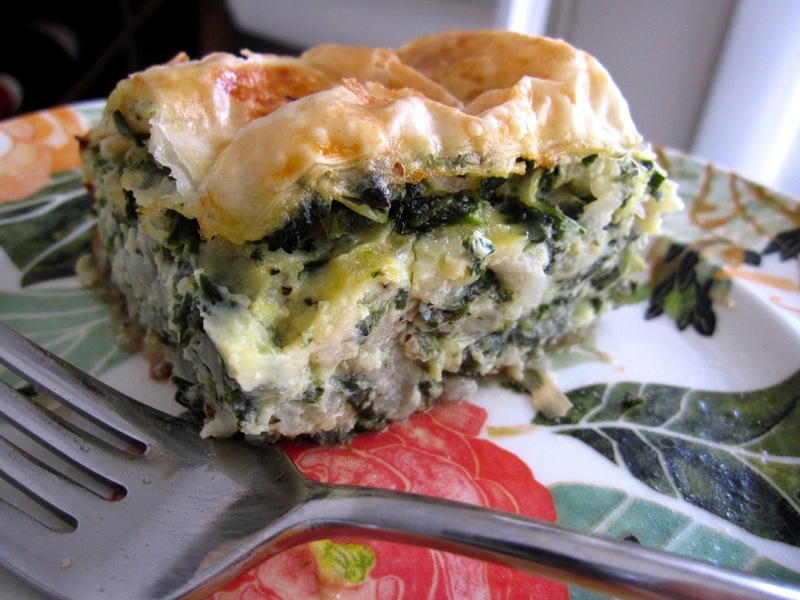 Now let's add in your chicken and a big dollop of greek yogurt... toss it in and stir it until well combined, turn the heat down and let it get yummy for another 5 minutes. Now we start layering. 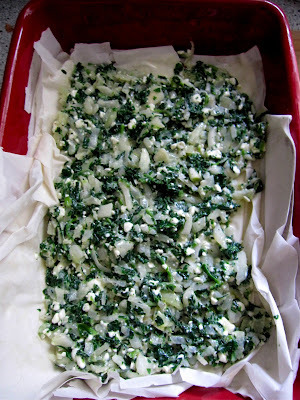 Layer about half the mixture on top of that phyllo. 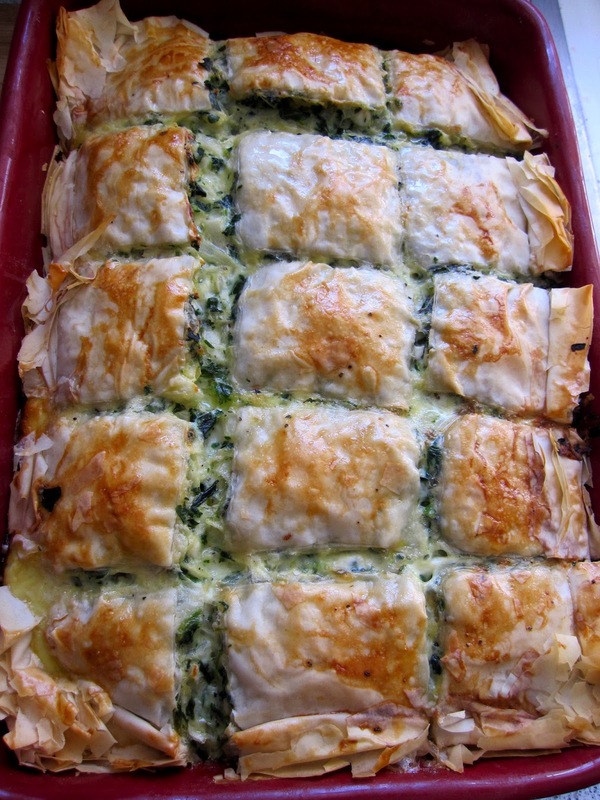 Top with more flakes of phyllo, a little drizzle of olive oil and top with the rest of your mixture. 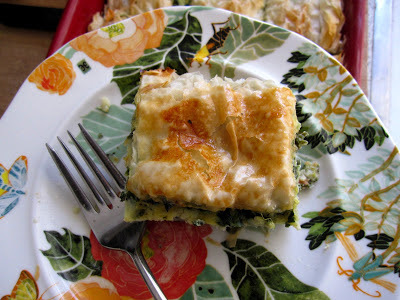 Top again with phyllo, a little drizzle of oil and let's get ready to decorate the top! 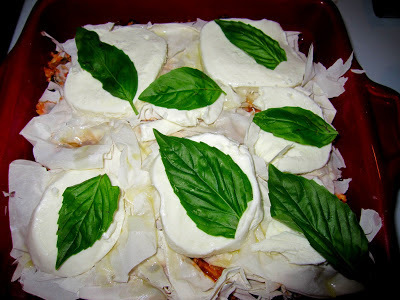 Slice your mozzarella and cover the top... just remember, fresh mozzarella REALLY melts beautifully so don't overdo it. 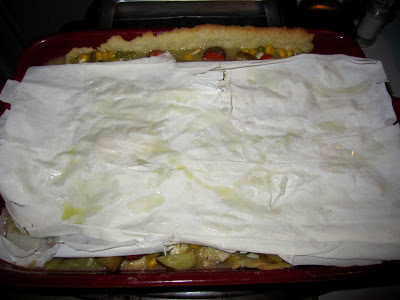 You want to MOSTLY cover the top, but leave room for melting to cover a few holes so you're not cheesin' yourself out. 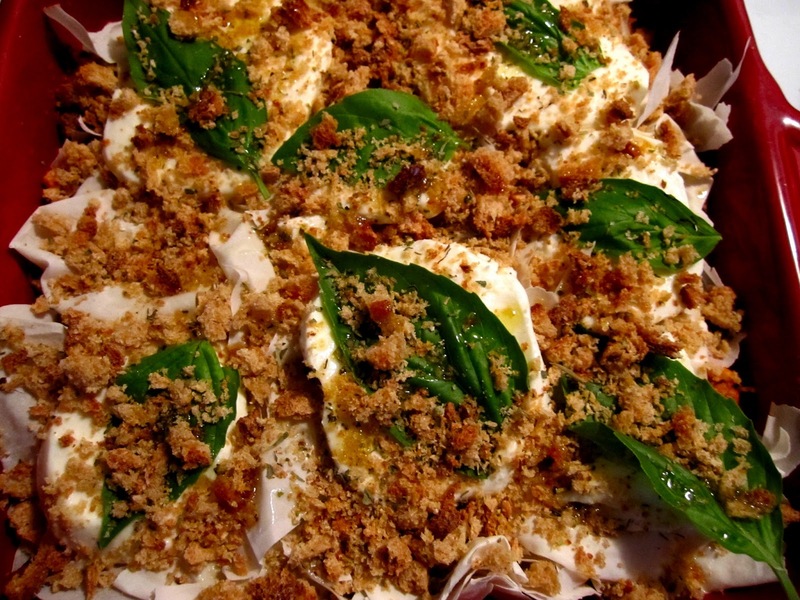 Then top each bit of mozzarella with a fresh basil leaf and sprinkle your breadcrumbs all over the top. 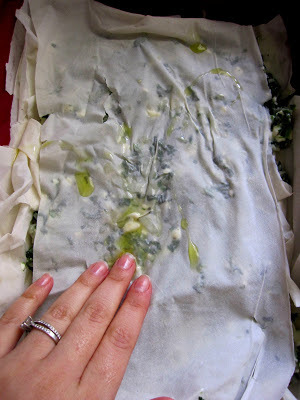 Lightly finish it off with a drizzle of olive oil and pop it in the oven for 30-40 minutes or until the crumbs are golden and you've got a few browned bits of cheese. 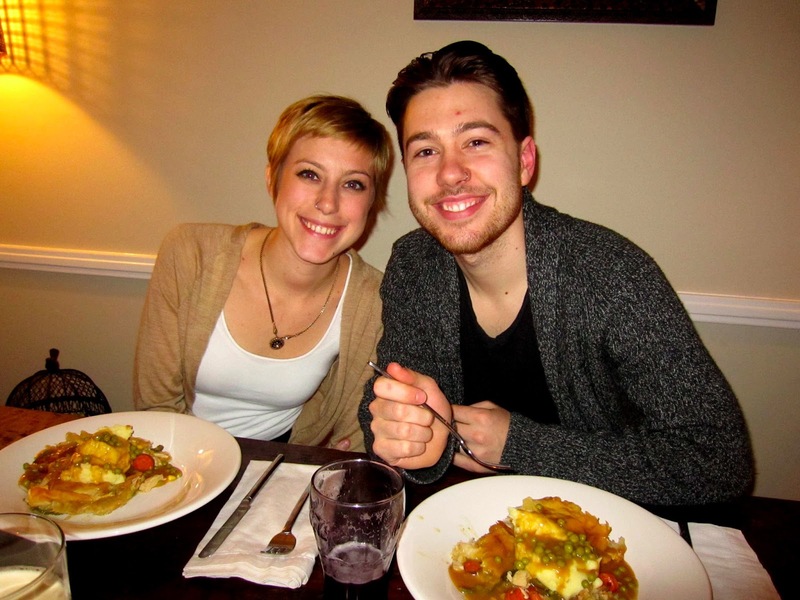 And thanks for celebrating British Pie Week with us!! On to the next adventure! 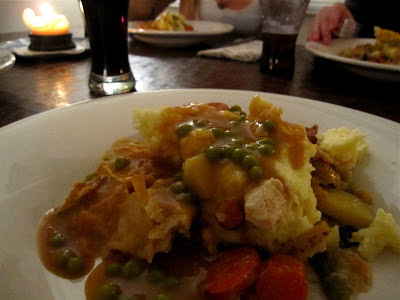 British Pie Week continues here on Recitherapy and we don't regret participating ONE BIT! 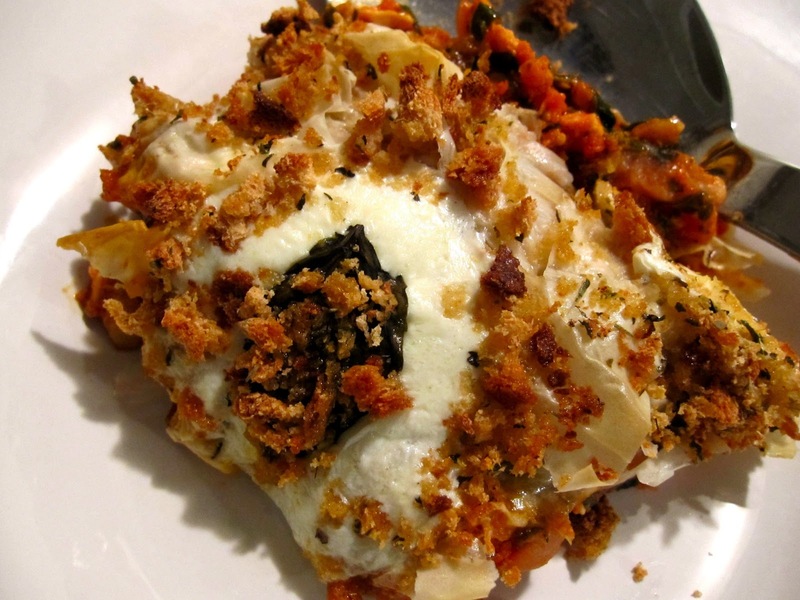 We've got a RIDICULOUS recipe here for you today! Perfect, Shell!! Well done and thanks for showing me this... makes my heart happy and puts a smile on my face! 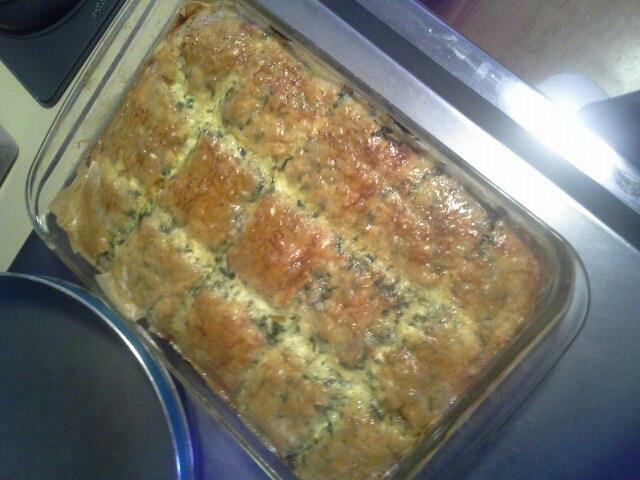 Friends, always always always let me know when you've successfully made one of our recipes and send me photos! I love it. Moving on! I know the name of this pie is a little silly, but it only seemed appropriate for what it was. Also you'll think it's basically chicken pot pie, and it sort of is... but the gravy we used and the way we did the crust makes it a little different. Let's talk about how easy this one was to make! 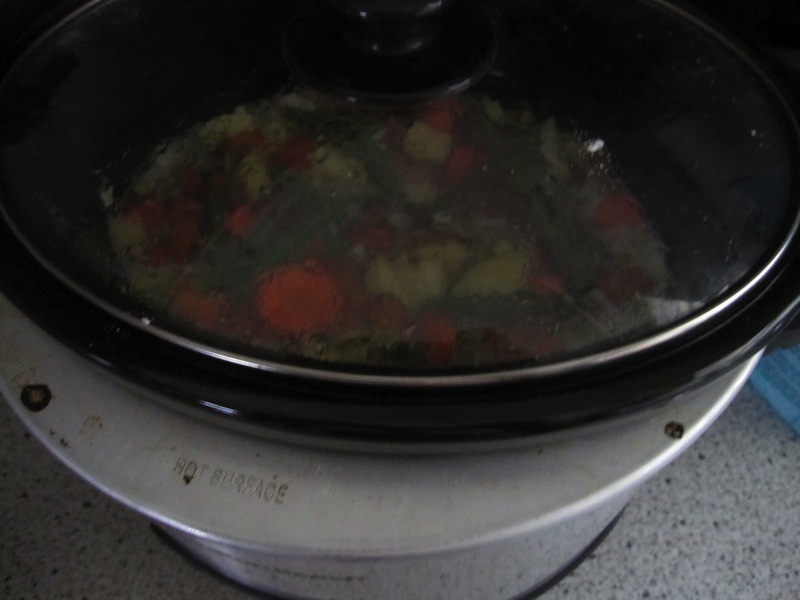 I "crock-potted" my way all the way til the baking process... set it and forget about it is the name of this game. SO- let's get started. So in the bottom of your crock pot, drizzle olive oil, add half the minced garlic and all the diced onion. Place the chicken on top of that, yes it can still be frozen, top the chicken with the rest of the minced garlic and lightly sprinkle with seasoned salt. 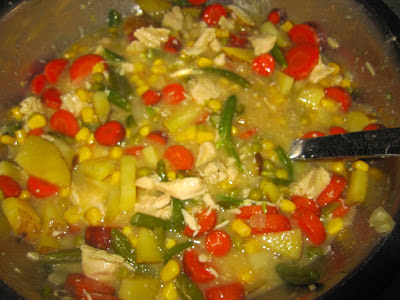 Then add all the vegetables EXCEPT the corn and peas. 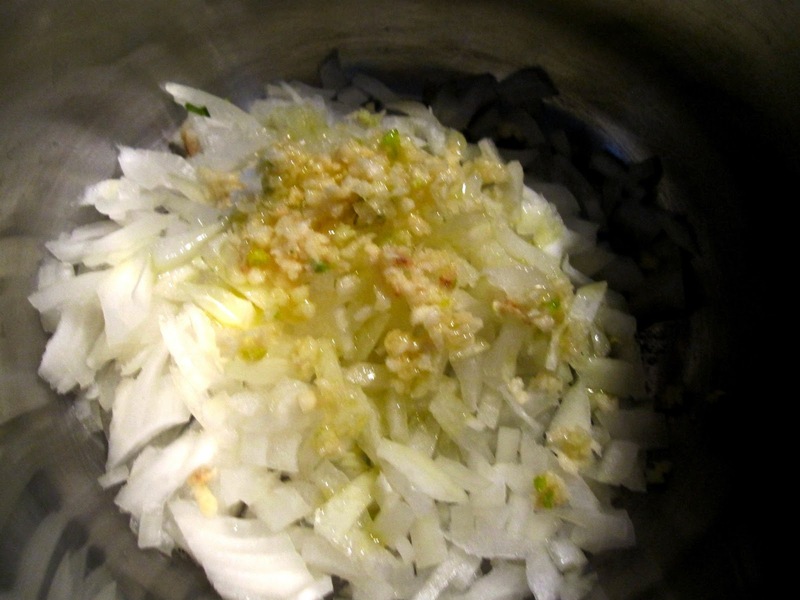 Pour the chicken broth with the cornstarch over the top and close the lid. Turn it on "high" for four hours or on "low" for six. During the last hour, break apart the chicken with a large serving spoon and toss in the corn and peas. Mix well and put the lid back on. At this point, let's make your dough for the crust and start preheating the oven. The crust is truly the easiest. Preheat your oven to 475 degrees. 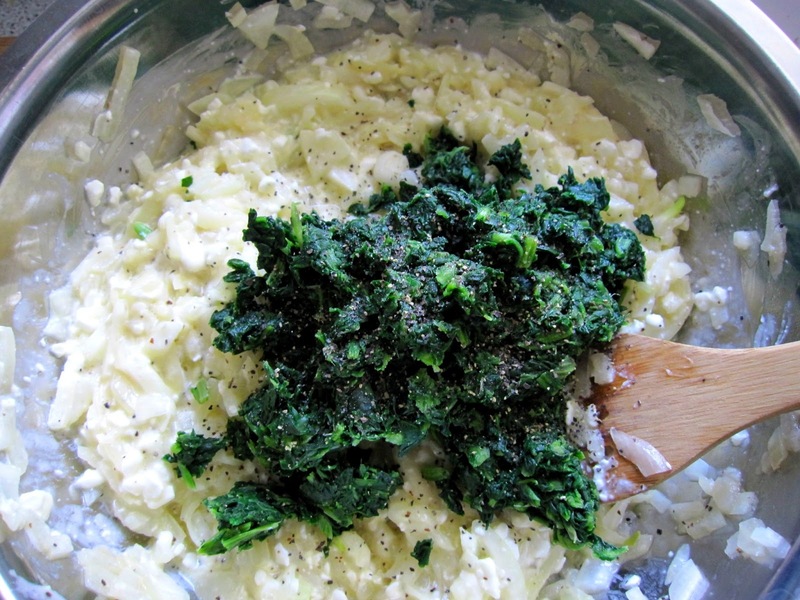 Combine the flour and salt in a large bowl and mix well. Cut in the shortening with two knives or a pastry cutter if you have one until the mixture is pea-sized balls. Add in a few tablespoons of cold water at a time until you can form the mixture into a ball that holds together well. Split the mixture into two parts, one part being a little larger than the other. 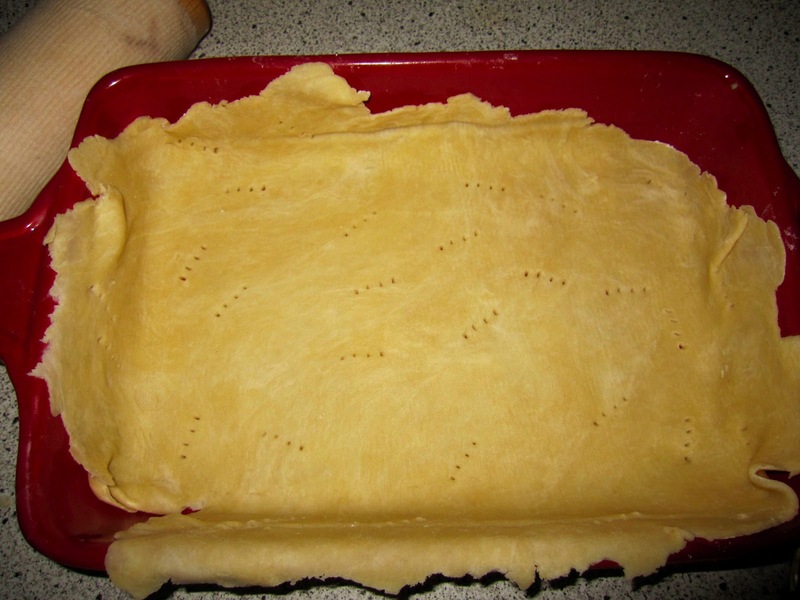 The larger portion will be the base of the pie and the smaller will be part of the top crust. 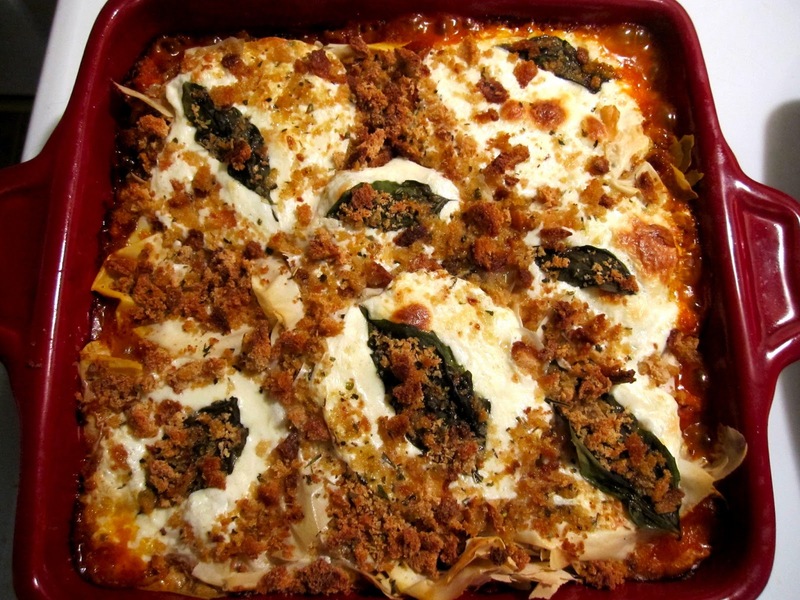 Now get out your casserole baking dish and let's lay the foundation crust. 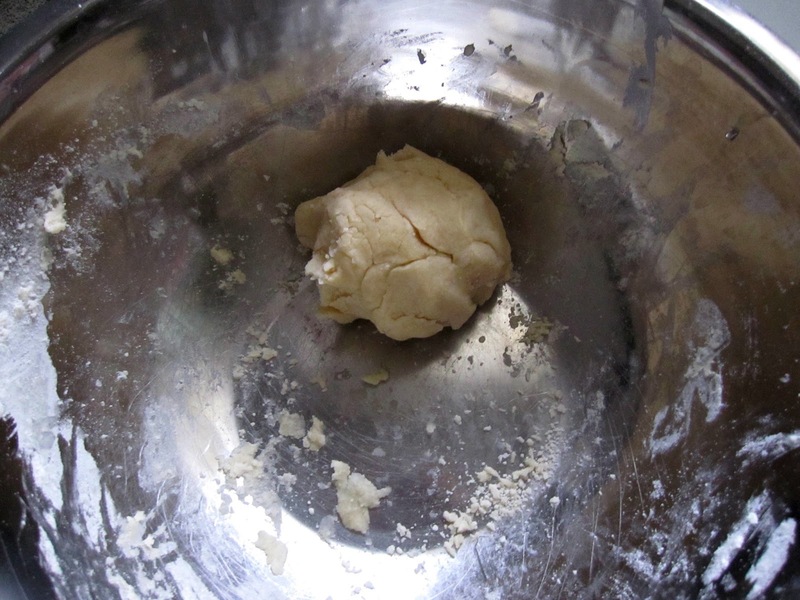 On a well floured surface, roll out the base dough as large as need be to cover the base and some of the sides of the baking dish. Remember how to transfer it easily to the dish? Once it's rolled out, place the rolling pin at the top and roll the dough onto the pin until you can lift it completely up. Then starting at the bottom of the dish, simply unroll the dough onto the dish and press gently into the bottom. 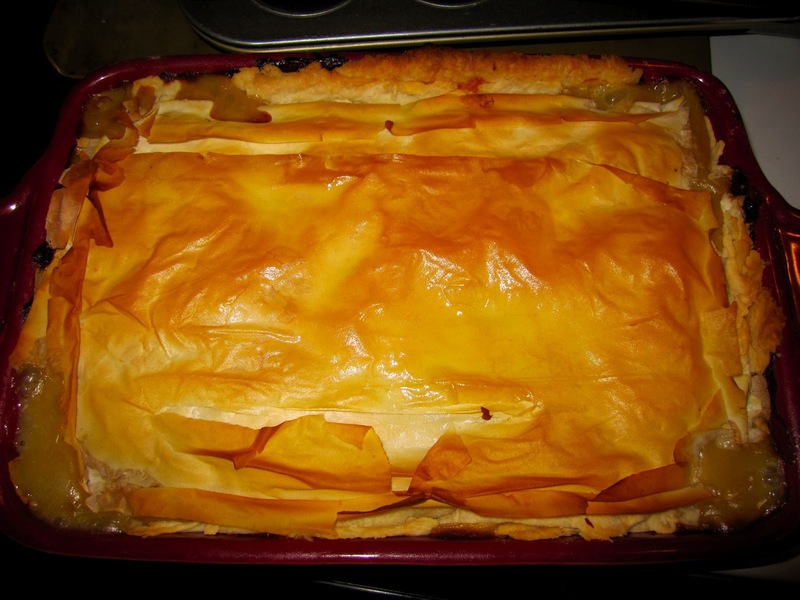 Score it with a fork to let air in during baking. Bake for 8-10 minutes or until slightly golden. Remove it and set it aside. Turn your oven back to 425 degrees. 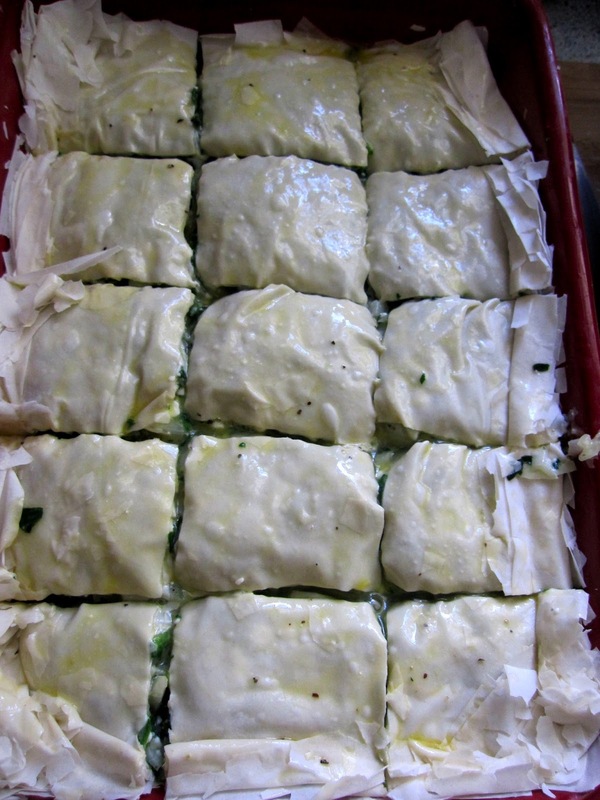 Also now is the time to get your phyllo out of the freezer, let it rest for a few minutes then before it's too warm, unroll it so it's laying as flat as possible. Now let's make your gravy! In a small saucepan over low heat, melt the butter. Once melted add in the boiling water and the dry ingredients (it's helpful if you mix the dry ingredients together first in a coffee mug or something). Whisk whisk whisk so there's no lumps. 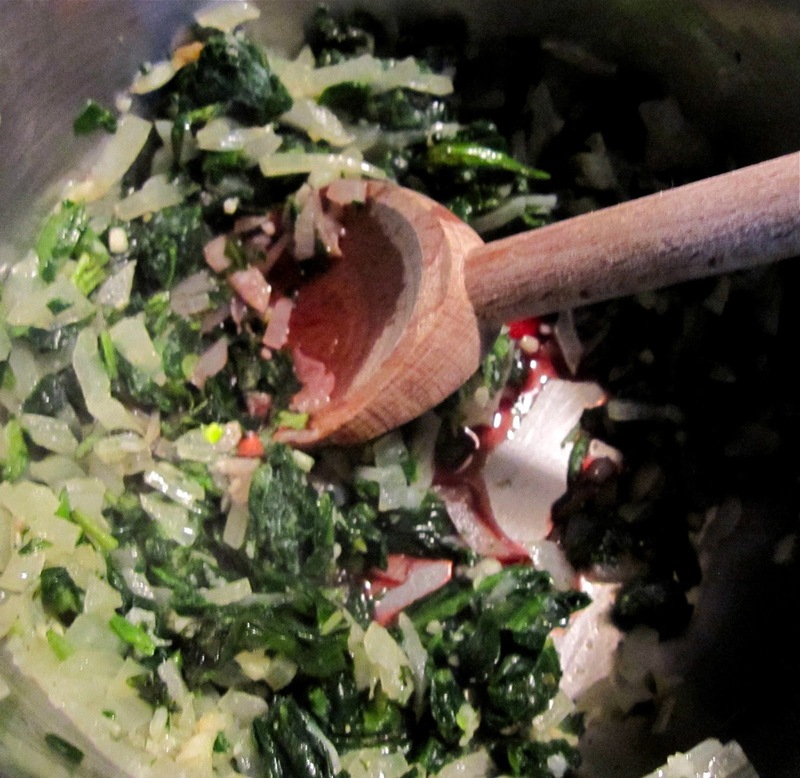 Once it starts to bubble a little, add in the soy sauce and whisk some more. It'll thicken fairly quickly and form that funny little film on top but don't fret, it whisks right out when you need it to. Now in a big mixing bowl, transfer all the crock pot goodness and pour that gravy all over it. Mix it well with that big serving spoon and transfer it all to the crust filled baking dish. Once it's transfered, start laying a few bits of phyllo on the top, lightly olive oiling each sheet before adding the next. I think I only did 3 bits of phyllo here. THEN, roll out your other smaller portion of homemade crust as thin as you can get it before you can't roll it onto the pin. 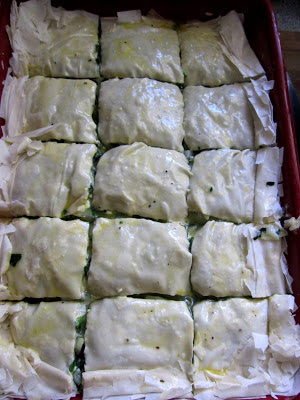 Roll it on the pin and unroll it over top the 3 bits of phyllo. Add a few slits in the top of it to allow air flow. Then top THAT with 3 or 4 more sheets of phyllo, again, oiling between each sheet. 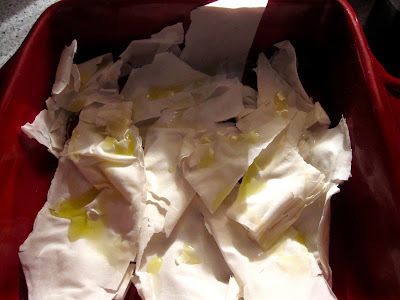 Tuck the edges in and oil the top once more. Now bake it for 30-40 minutes, until that phyllo is golden and flaky. Tada!!! 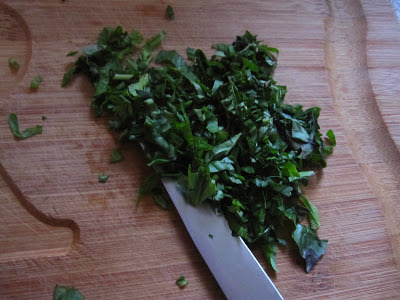 When you slice into this, it will literally be oozing with that savory brown gravy and it will break your heart. I suggest whipping up your favorite mashed potatoes and a second helping of that gravy for serving. 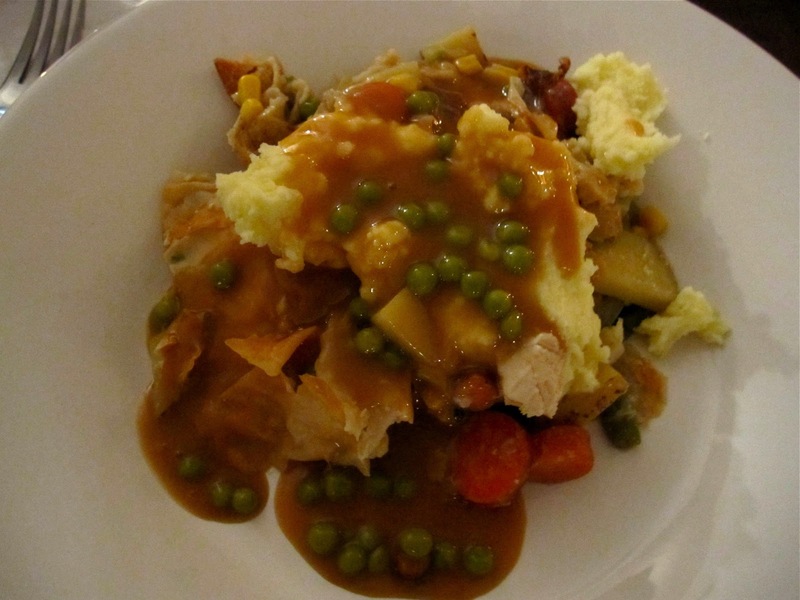 We served ours English style (in honour of the week) and we topped each portion with the potatoes, a HEAPING ton of gravy and a spoonful of peas. 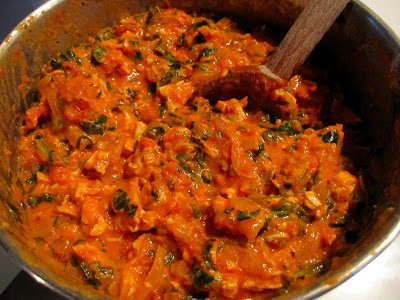 SO delicious and irresistibly comforting. Invite over a few friends and serve this with a tall pint of Guinness. 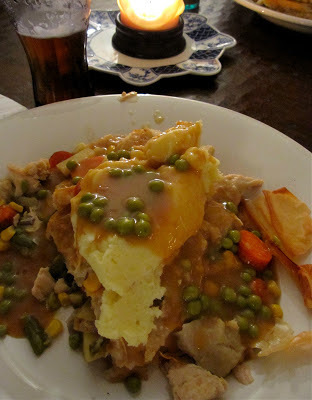 There's SERIOUSLY sometimes nothing better for the soul than a comfort food pie with beer and friends. How fun is British Pie Week!! 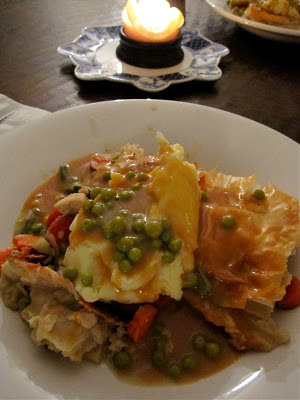 Loving this fun challenge and can't wait to make ANOTHER pie tonight... onwards! 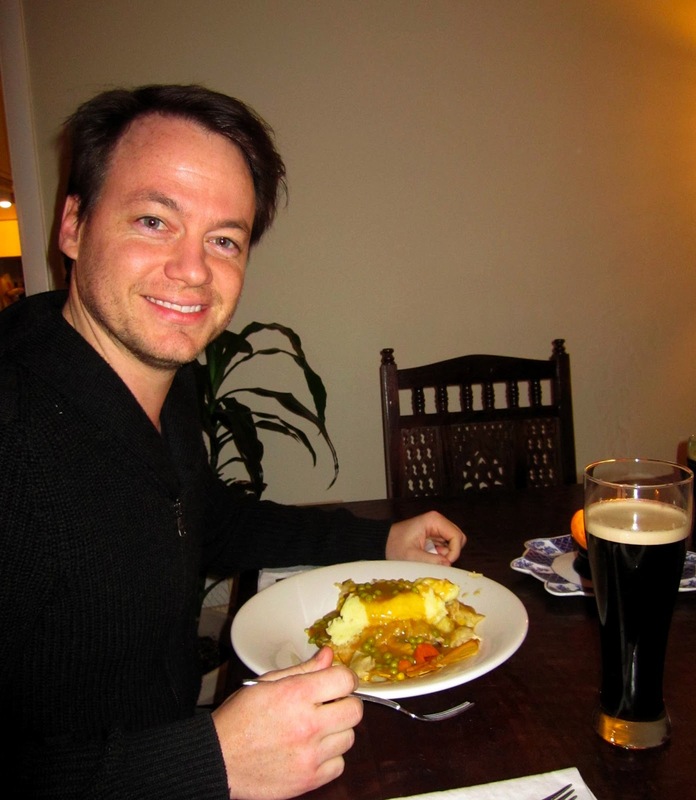 British Pie Week is full swing, my friends! 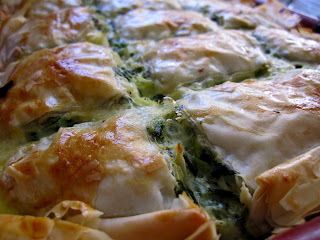 The Rudders are celebrating our second pie installment with my Gege's famous Spanakopita! 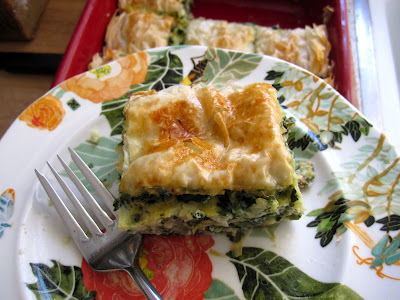 It's the best Greek dish known to man, in my opinion, and her recipe is a little different from everyone else's.... it's lighter and better tasting and literally one of my top 5 favorite meals. That's SAYING something coming from me, as you well know that I'm fully obsessed with the entire spectrum of "food." Anyways, today was the day! There's a chill in the air but the sun keeps creeping out... so it felt like a "let's have a baked spinach something" kind of day! We started our pie week here on Recitherapy with our Aussie Meat Pies, which, of course, never cease to amaze us and you should give them a try. But then you should quickly finish those off and go for this amazing, flaky, Greek goodness pie. Let's go! 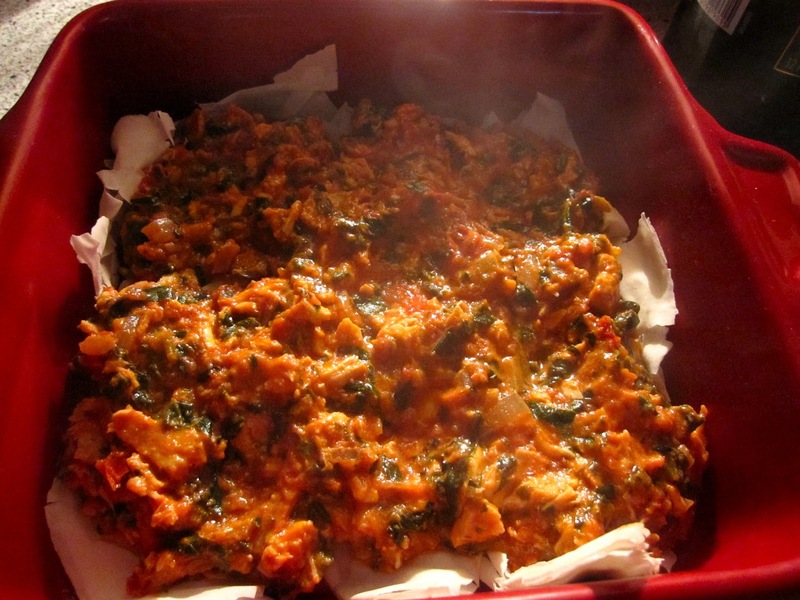 Preheat your oven to 350 degrees or slightly under if your oven gets really hot. Dice dice dice those onions, drizzle a little olive oil in a large saute pan and toss them in. Cook until translucent, 5 to 10 minutes and make sure to add salt and pepper. Just eye it. 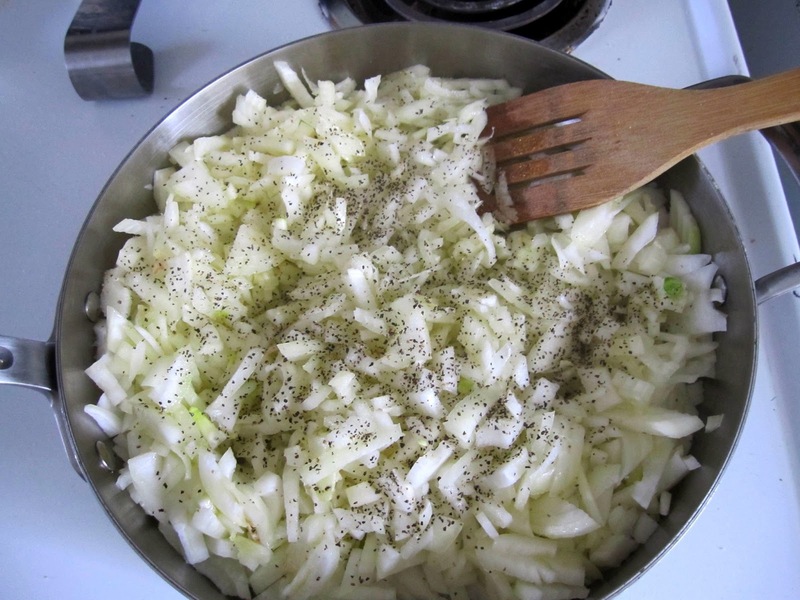 You'll be doing a LOT of eyeing the salt and pepper in this recipe so get comfortable in your own skin! Once they're finished, take them off the heat to cool slightly. 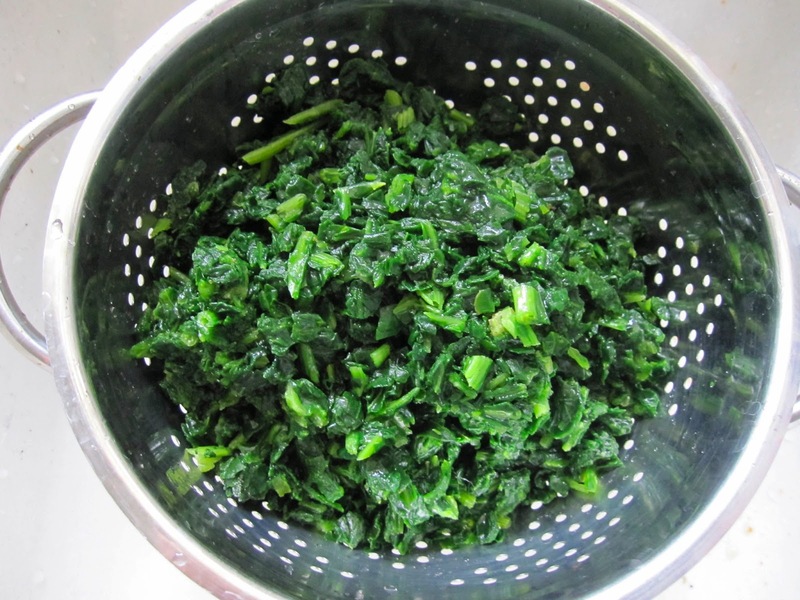 While those are getting soft, place the spinach in a colander and let it drain drain drain. Frequently, between little stations of this recipe, you'll want to press the spinach down with a paper towel to really get all the liquid out. Now crack THREE of the four eggs into a small bowl, salt and pepper them and whisk them until well beaten. Set aside. 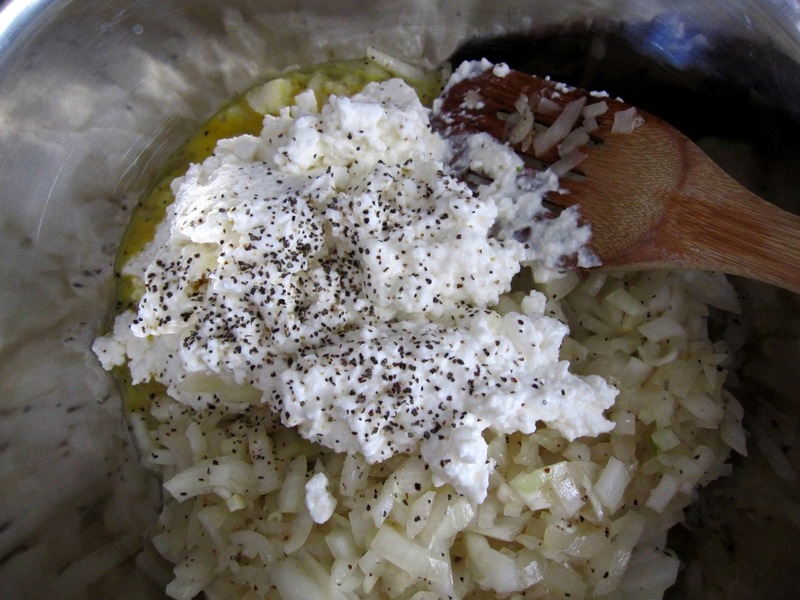 Now that your onions are cooked and slightly cooled, get out a large mixing bowl and toss in the onions, eggs and the cottage cheese. Salt and pepper the cottage cheese then mix everything around well. Now the fun part! Channel your inner "gentle giant" here, folks as filo is very sensitive. 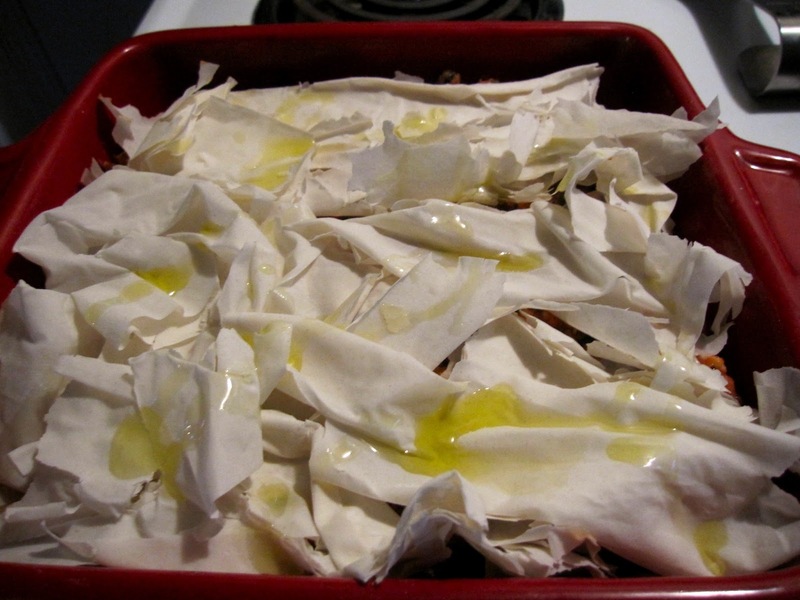 Olive oil a casserole dish and carefully unfold your filo dough. 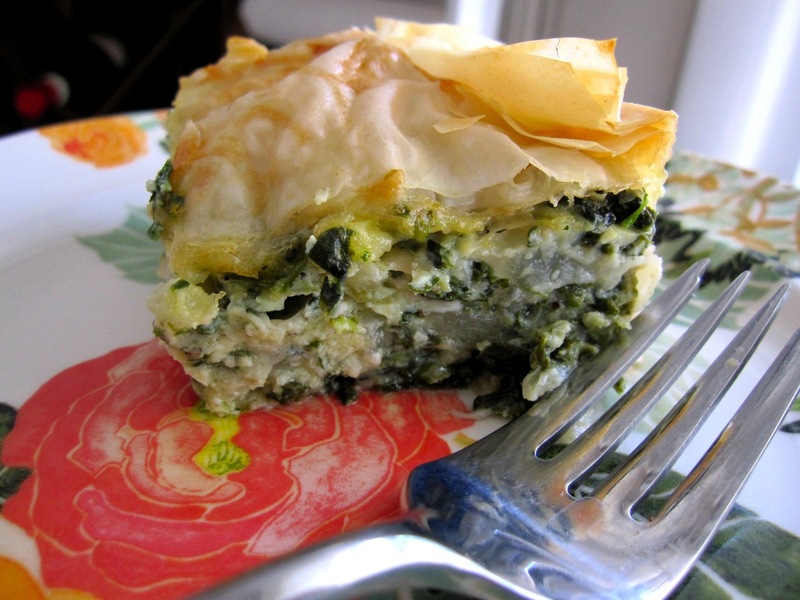 Place 5 sheets of the filo in the bottom of the casserole, lightly brushing the top of each layer with olive oil in between. 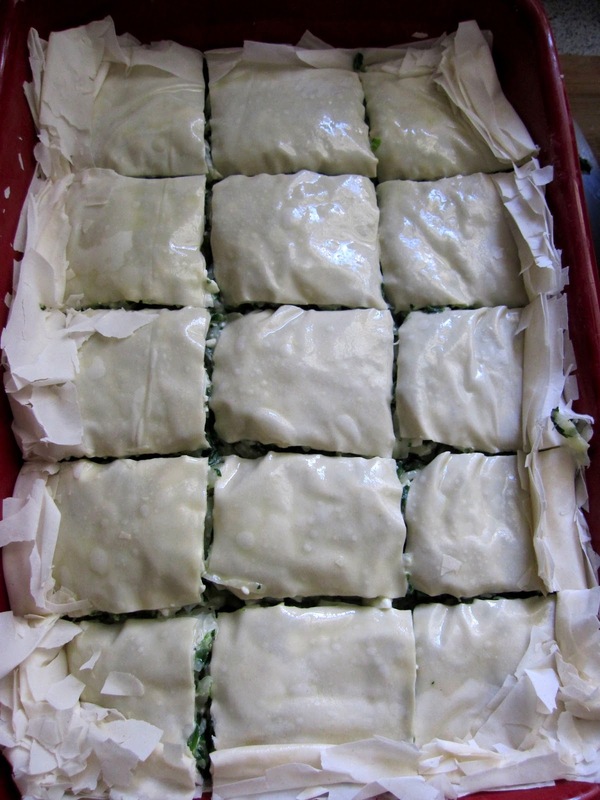 Then spread 1/3 of the spinach mixture atop the filo and layer with 3 more sheets of filo, again, oiling between each sheet. 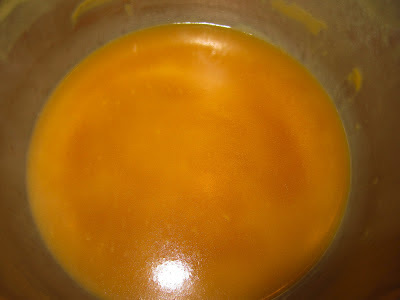 Then layer the next third of the mixture and repeat the layering until you're finished using your mixture. 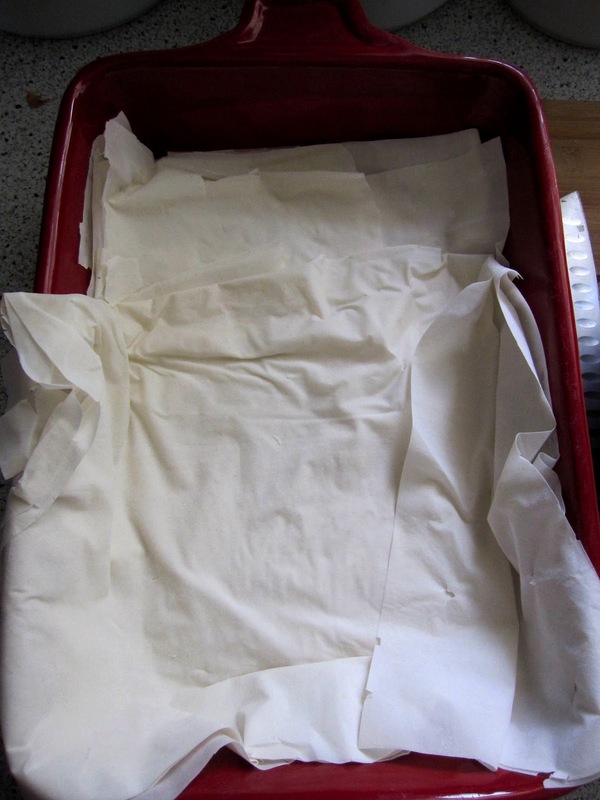 Finish the top by layering and oiling as many sheets as you'd like to finish... I think I probably did 7 sheets to top it off. Then lightly oil the top sheet and slice through your pie in the desired slice sizes. 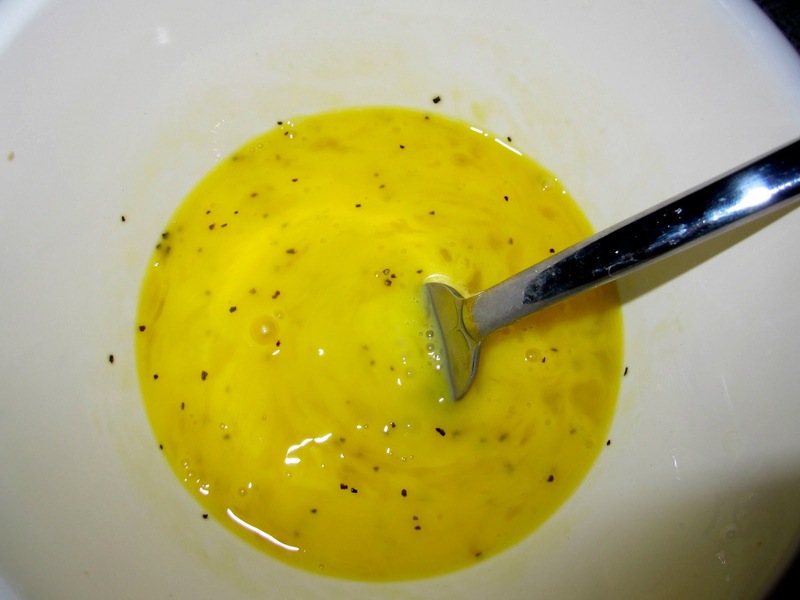 Now whisk up your last egg, add a little olive oil and surprise surprise, add salt and pepper. 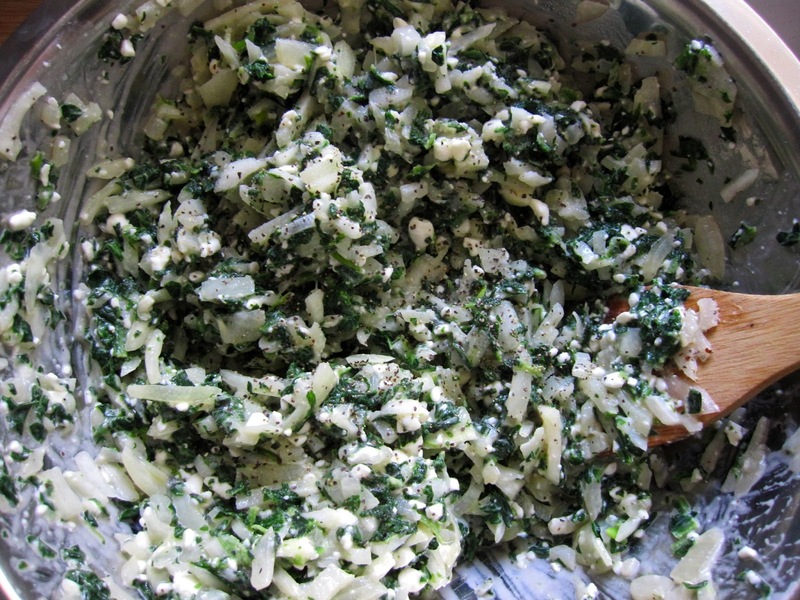 Gently pour the egg mixture over the top of the sliced pie, letting it cover all the way to the edges. Once you've poured it all, slice through the cuts again to ensure that the egg mixture does seep down into the grooves as well. 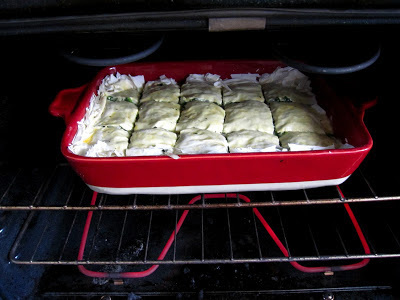 Place in the oven and bake for an hour! But watch it, every oven is different and filo is very finicky with too much heat. Because my oven is old and funny, I turned mine at the half hour mark to make sure it was cooking evenly, you may or may not have to do that. Pull it out when it's golden. Serve it up as is, and choose wisely... center piece or corner piece?? More filo? Less filo? 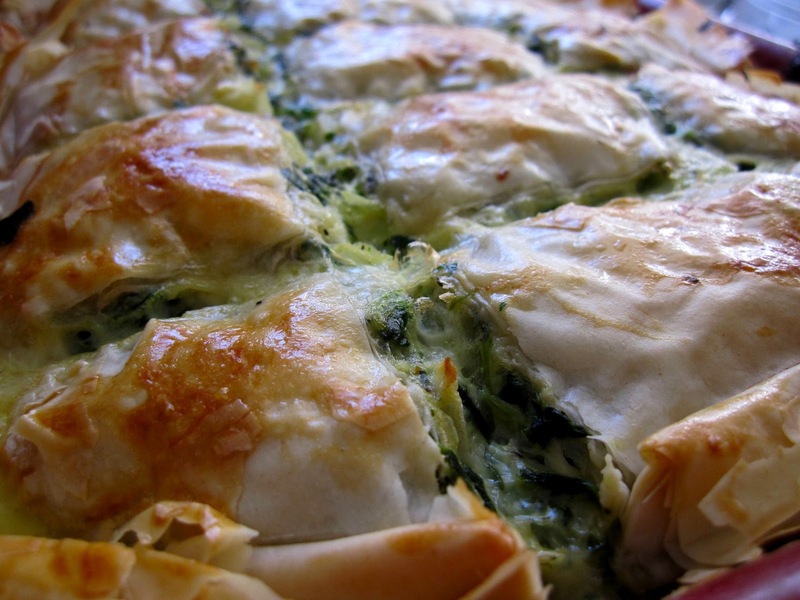 Happy British Pie Week, happy "why not try and be Greek" week, happy brunching, dinnering, lunching and late night snacking, my dear friends... this baby won't disappoint in ANY of these categories! And isn't my Gege a darn genius for using cottage cheese instead of feta? The flavor is surprisingly SO MUCH NICER in my opinion and compliments the spinach in a really pleasant way! Love you, Gege. You inspire me!